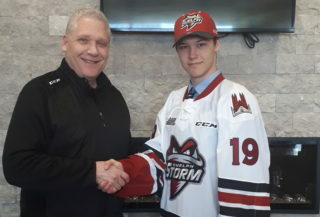 The Storm have announced that forward Justin Auger and defenceman Zac Leslie have signed three-year, entry level deals with the NHL’s Los Angeles Kings. 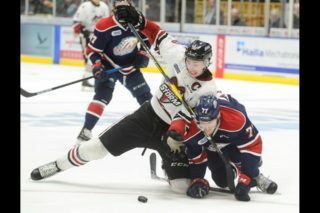 Both players had participated in the Kings’ training camp and were assigned to the club’s AHL affiliate in Manchester, NH on September 26th. The Monarchs’ season opens on Friday, October 24th, with AHL training camp and exhibition games now in full swing. 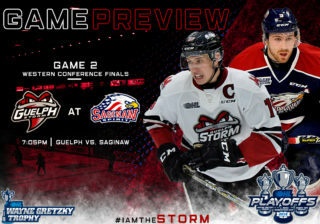 Auger posted 23 points in 53 games with the Storm last season, and added seven points in 20 playoff games during the team’s run to the OHL Championship. 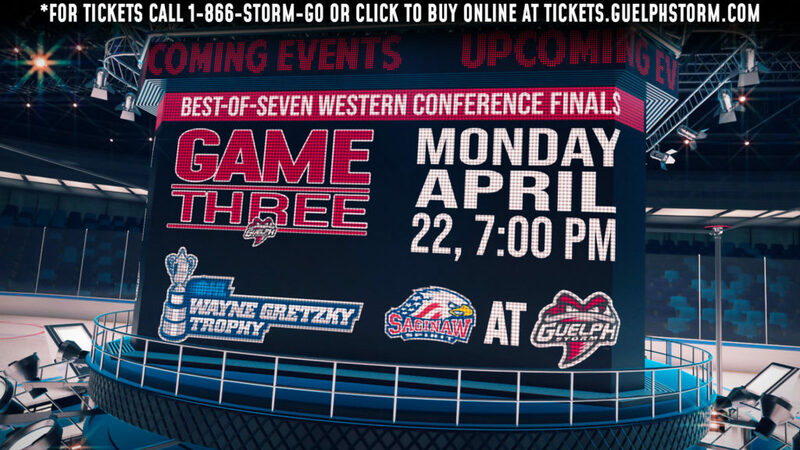 The Waterloo native was selected by the Kings in the 4th round of the 2013 NHL Entry Draft. Leslie, a 6th round pick of the Kings in 2013, had a career-high 50 points in 2013-14, placing 10th in the OHL among blueliners. His 107 points in three seasons with the Storm ranks him fifth all-time in points by a defenceman, trailing only Kevin Dallman, Kevin Mitchell, Matt Finn and Drew Doughty. The Storm organization congratulates both players on their achievement!